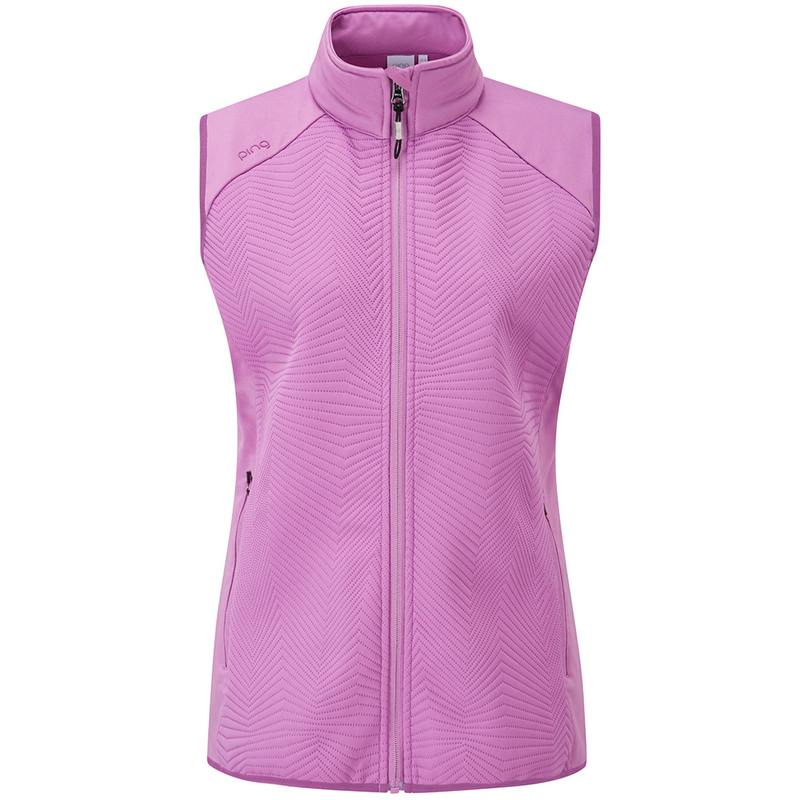 The PING Locksley Quilted gilet has been engineered with a unique Ultrasonic quilted fleece which is lightweight and water resistant, to keep you warm and comfortable on the golf course. 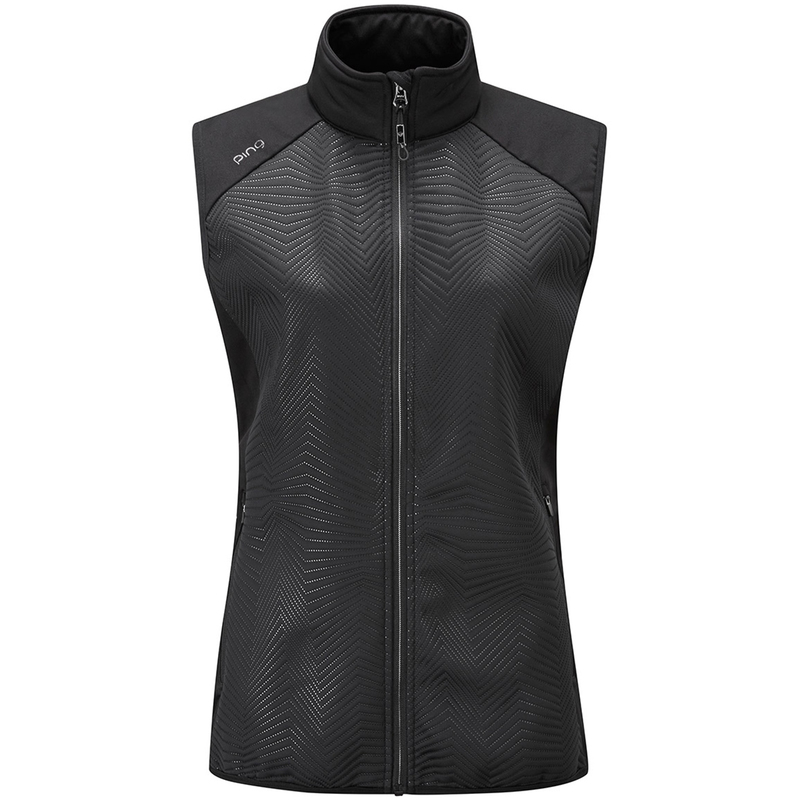 This gilet features sensorwarm technology which is a thermal layer that uses hollow fibres to trap in warm air to keep you warm, this tech is also water resistant and has stretch fabric to give you increased mobility to power through the golf swing with ease. The design features a full zip opening with raised neck and has 2 front zip pockets for safe storage of accessories.